Some months ago we had the chance to be part of a gig organised by the independent label Bat Crew Records in Guadalajara City, Mexico. Featured were also Resistors. This band was formed in 2010 and consists of Regel Matzi (Germany) and Renee C. (Mexico). 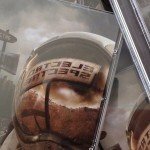 You may expect EBM and Industrial tunes showing a strong influence from bands such as Laibach, Nitzer Ebb and Front 242 just to name a few. So far they have released 2 EPs (“Bynari.01” and “Bynari.02″) and the singles”Gott Mit Uns” and “Who Will” (see below) taken from their most recent release called “Dunkelheit”. Resistors will be performing their new album tonight at the Indica Fest in Guadalajara, Jalisco (Mexico). That festival will also have Peter Murphy headlining the festival. Tickets for the festival can still be bought today! 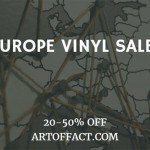 Final days for ArtOfFact vinyl sales action - here's the link! 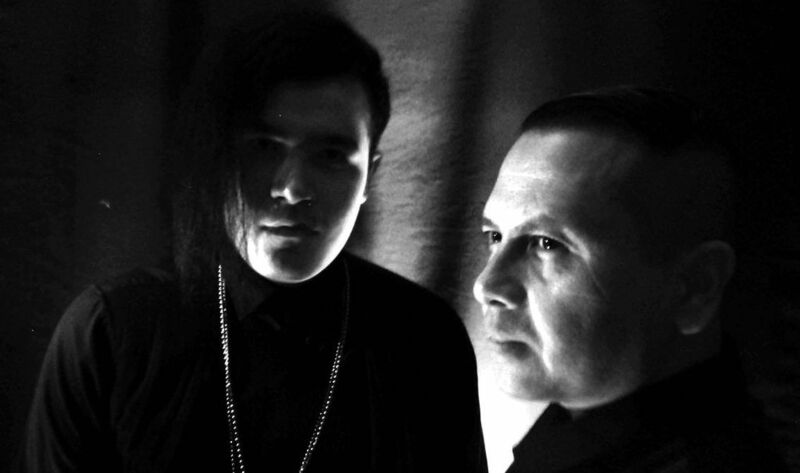 Electro Spectre get 2CD set distributed in North America too + exclusive Side-Line give away !